Now du home services subscribers can enjoy many of their favourite channels on their mobile device, wherever they are. du View can be used by everyone in the family, so everybody can watch their favourite programme, whether they have control over the TV remote or not. Simply use your existing "My account" credentials to access the programme guide and view channels on their device. du home services subscribers already enjoy du View at no extra cost. 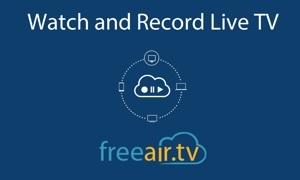 You can easily navigate, browse or watch a selection of free content and Live TV channels before logging in and enjoying selected premium Live TV channels, as well our "Free View" library containing TV shows, movies and more.